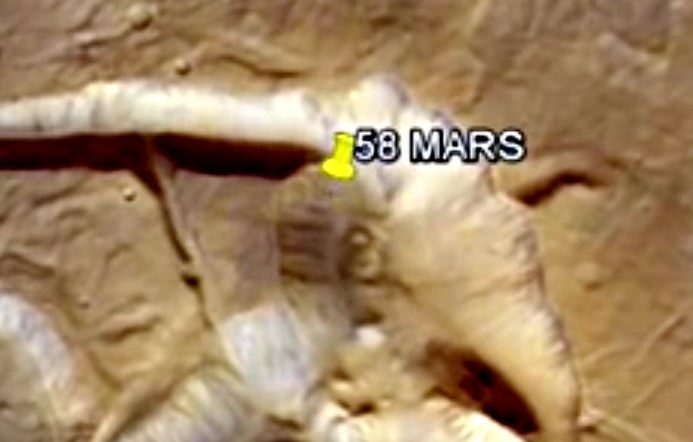 UFO SIGHTINGS DAILY: 58 Found On Earths Moon And Mars, Dec 2015, Video, UFO Sighting News. 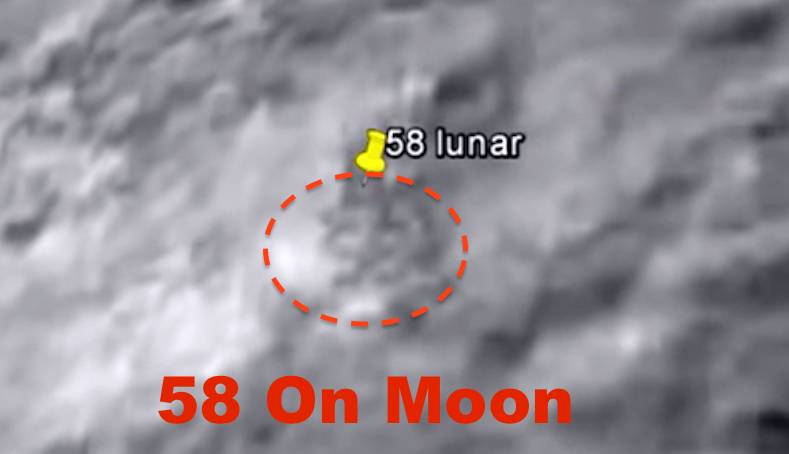 58 Found On Earths Moon And Mars, Dec 2015, Video, UFO Sighting News. Found on both on Ear*ths moon and Mars!!! 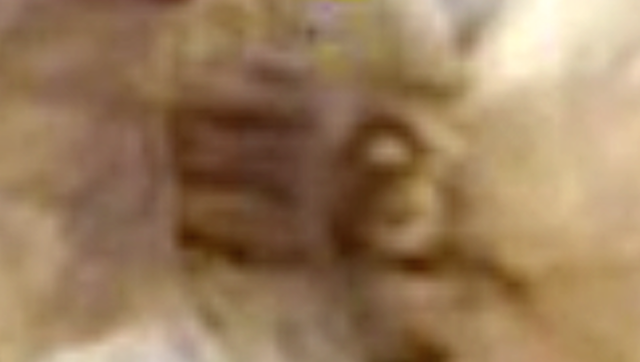 This #58 is there, and is easy to make out. 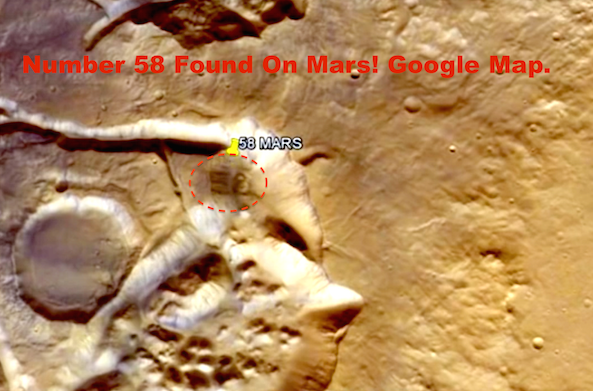 I have only confirmed the Mars coordinates, so maybe if you get the moon coordinates please tell us in comments. The coordinates are slightly off, but I have all the confidence in the world about the person who found it. It was found by Sandra Elena Andrade of Youtube. I have found similar to this on Mars long ago. I found a #6 with a line above and below it. (Click here to view). I do believe this is the name of a group of alien species that work together in our solar system, but since then, two species may have had a falling out and now its called the W56. Roca Pia, Italy case mentioned a group calling themselves the W56. Also in Area S4 inside Area 51, they teach the USAF newbies that there are 56 space faring species known by the military.